Karachi is a City of Lights, where people work in day and night as well. The largest City of Pakistan has over 23 million of population while Karachi City spans over 3527 KM2. Arabian Sea is located on the South of Karachi City, while several Islands are part of Karachi including Manora, Kiamari and others. Karachi is a Financial and Commercial Hub City of Pakistan, the country’s busiest sea Port adds importance to the city as it handle almost 2/3rd of the Cargo, while several industries in Karachi including Textile, Ceramics, Steel, Heavy Machinery, Cement Production, Food, Chemicals and Banking as well play a vital role in the growth of Pakistan. The GDP share of Karachi in 2008 remained at $78 Billion. KSE (Karachi Stock Exchange) and Habib Bank Plaza are some of the famous buildings in Karachi City. The City has several quality educational institutes which help Karachi City to earn the reward as Educational Hub in South Asia, while all the facilities including, business sector, industries, real estate and others are in dominating position at Pakistan level. The Real Estate Sector of Karachi is most developed area of Pakistan and offers state of art and planned societies. 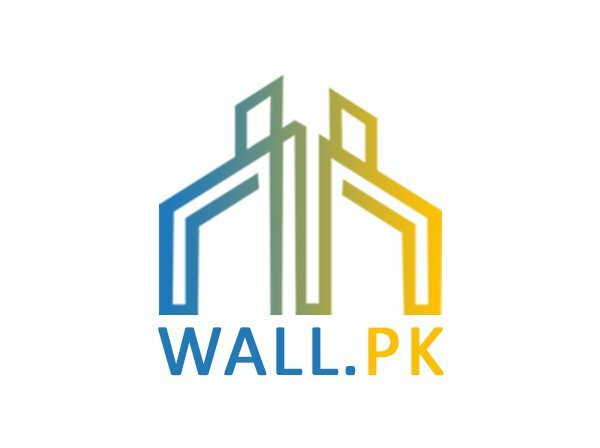 High rise buildings, apartments and shopping malls are part of Karachi Real Estate stream line. Ocean Tower is currently holds the record of Pakistan’s tallest Building, while the upcoming building Bahria Town Icon will become the tallest building of Pakistan with its 62 stories. Some of the well known real estate projects in Karachi include Bahria Town, DHA and Saima Pari Point. All these projects are recent addition to Karachi Real Estate and introduce new horizon to Karachi Real Estate.